Your wedding is as special to them as it is to you. They will help you from the first day until your wedding. 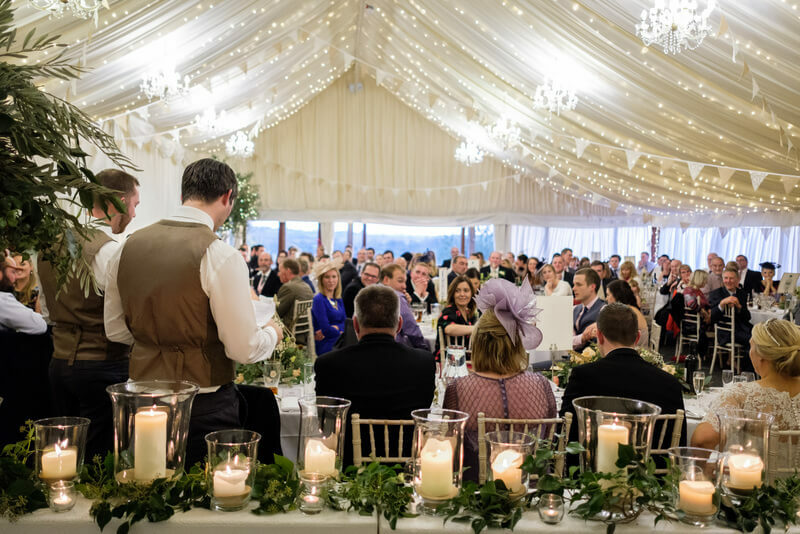 Right from the first show through round to the entire planning and breakfast the day after your wedding, will be handled by the dedicated team. The team is an expert in handling weddings and has offered the best services to a number of guests. They want to ensure that everything runs perfectly well on your wedding day and it goes without a hitch. They have been hosting weddings for a decade and very well know that little touches go a long way. They only charge a facility fee and there are no hidden or additional charges. They offer an exclusive venue for three days; they do not hold weddings on consecutive days in order to ensure your comfort and convenience. 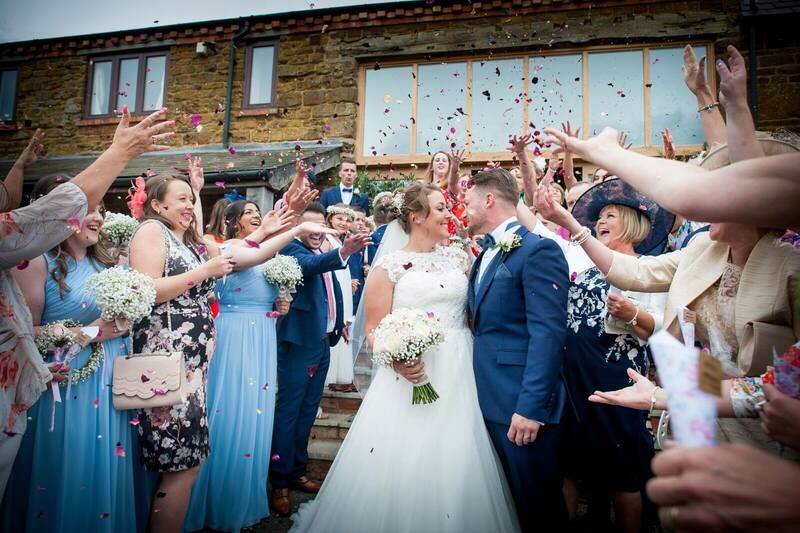 You can use the venue from the afternoon before your wedding until the mid-morning after your wedding day. They promise quality over quantity and will deliver upto your expectations. 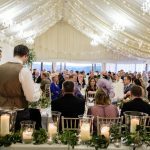 The CrockwellFarm.co.uk is considered as a highly preferred option for couples who want a private ceremony with close friends and family. The hosts offer excellent service and are known for their warm and welcoming attitude towards all the guests. The venue is easy to reach from Leamington Spa. It is 29 miles from the spa and is about 41 minute drive. You need to take an A452 and join M40 going south. Exit from M40 at junction 11 and at the roundabout take the 4th exit towards Brackley. Now drive up the hill until the next round about and take the first exit on B4525. You need to follow this for 2.5 miles. Now turn left and follow the brown signs which will lead you to Cannons Ashby House. Continue on this road for six miles until you have gone through the village of Moreton Pinkney and reached Cannons Ashby. After you enter Cannons Ashby Village, take a left turn from signed Eydon and drive for 1 mile until you reach the small crossroads. Now turn right from the crossroad and you have reached to youe beautiful venue, the Crockwell Farm.